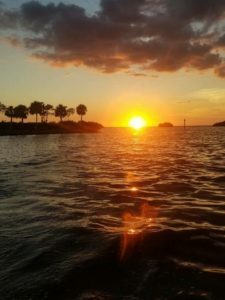 Located on Charlotte Harbor, ranked one of the top ten places to sail by Sail Magazine, and just 10 miles from the Gulf of Mexico, boating to Burnt Store Marina is the getaway of every boater’s dreams. 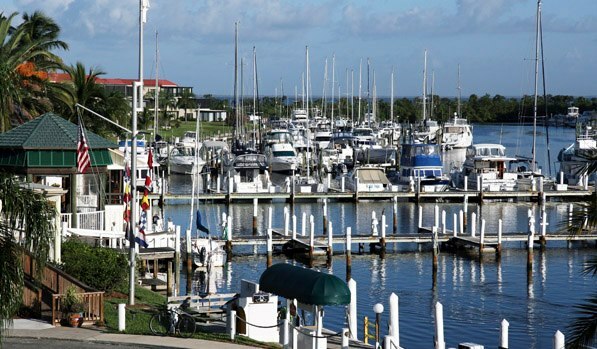 Despite being the largest marina on Florida’s West Coast, the marina is a true hideaway from many of the other popular boating destinations in Florida. Charlotte Harbor covers 270 square miles but is still one of the state’s best kept secrets with countless inlets, estuaries, and wildlife to explore. With the ability to accommodate long term or transient stays, Burnt Store Marina has availability for most boaters. 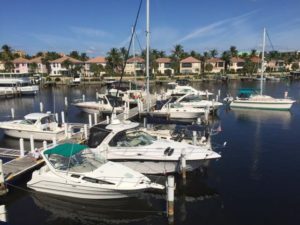 Housing slips for boats up to 100 feet, this Punta Gorda marina is the ICW stop for every cruising boater. There is also no concern for water depth as the marina can accommodate drafts up to 8 feet. 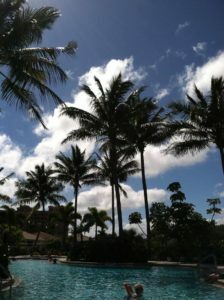 As the largest marina on Florida’s West Coast, there is no shortage of amenities or activities to do during your stay. Basic services such as water, pump out, restrooms, showers, ice, internet, and laundry are always accessible. 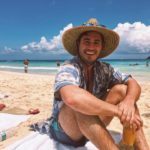 On top of that, you can take a dip in the pool, spend a night grilling with the family, or enjoy a meal at the well-known Cass Cay Restaurant & Grill. Whether you want to watch your favorite sports team or enjoy a Florida evening on the outside deck, Burnt Store’s onsite restaurant is the perfect respite from a day on the water. Before you head back to the Gulf or ICW, Burnt Store also supplies endless boat services. The marina has partnerships with yacht brokers, marine services, and realty groups to help you with all your marina-related services. We cannot forget to mention The Trading Post, which is the perfect place to stock up on all your necessities for the galley. With cruisers always pouring in, availability is limited! Make sure to make a reservation in advance for a great getaway whether you need a breather from your ICW trip or want a weekend excursion! Happy boating! Boat to New Orleans: Where to Dock, Dine and What to Do!